Here’s what’s happening in the world of television for Wednesday, June 6. All times are Eastern. 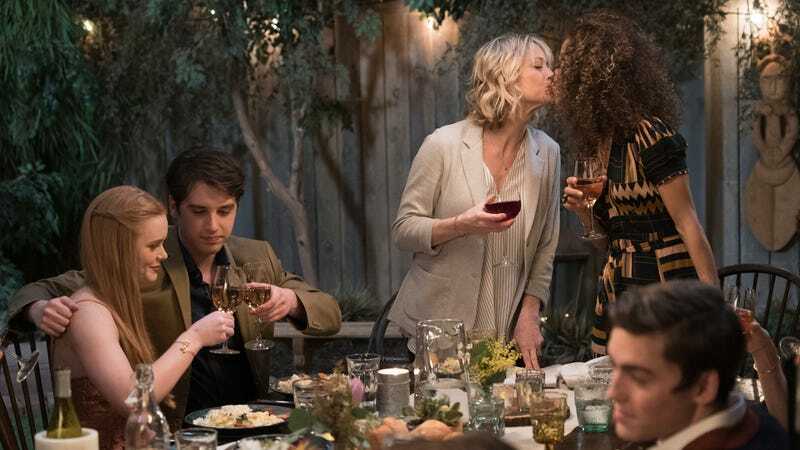 The Fosters (Freeform, 8 p.m.): It started quietly, but over the course of five seasons The Fosters developed into a solid, emotionally resonant series. Sure, the last episode back in March may have felt like a finale for the show (probably because it was intended to be), but Freeform ordered three additional episodes, all of which aired this week. Tonight is the actual finale, your last chance to see the Adams Fosters in action—or at least until that spinoff centered on Callie and Mariana begins. Battlebots (Science, 9 p.m.): Honestly, this just seems like a viable alternative to game three of the NBA finals airing at the same time, though the latest episode of Colony is a real corker, too.